From basic to advanced, water your plants. 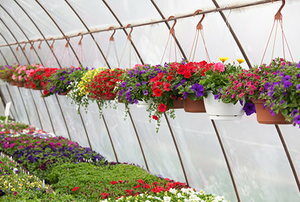 Looking for a great way to cool your greenhouse? Install a solar fan. 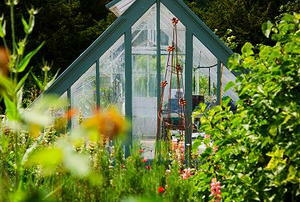 Do You Need a Greenhouse Heater? A greenhouse misting system is important to help grow healthy and vibrant plants in your greenhouse.